Gengab Home Acquisitions is pleased to present 8315 South Marshfield Avenue. 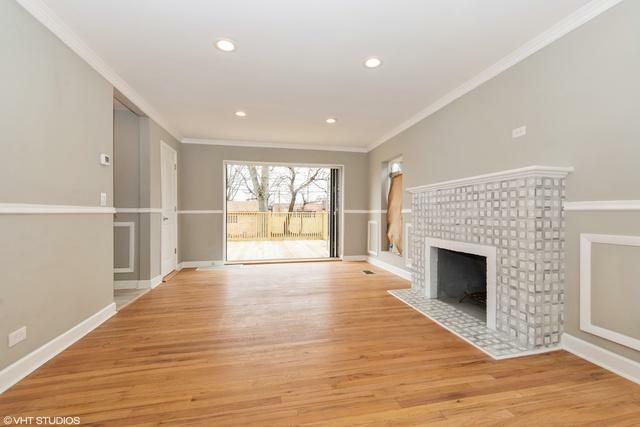 This over-sized Georgian home is on a picturesque block in Chicago's beautiful Auburn Gresham community. 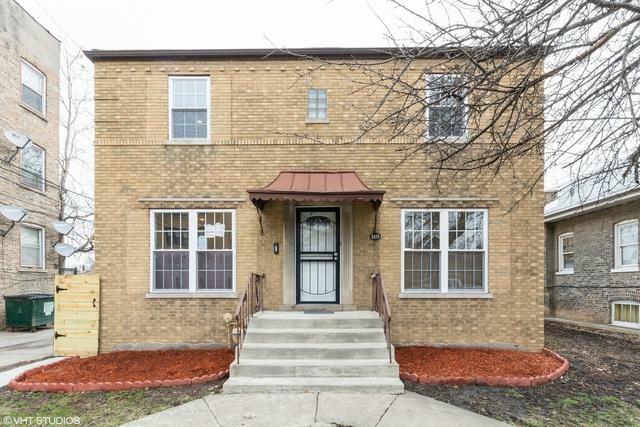 Situated on an oversized lot, this home has been meticulously updated with features new to this style of home and the South Side. Your most discerning clients will love the custom collapsible glass wall opening onto an impressive deck overlooking a backyard designed for low maintenance and entertaining. 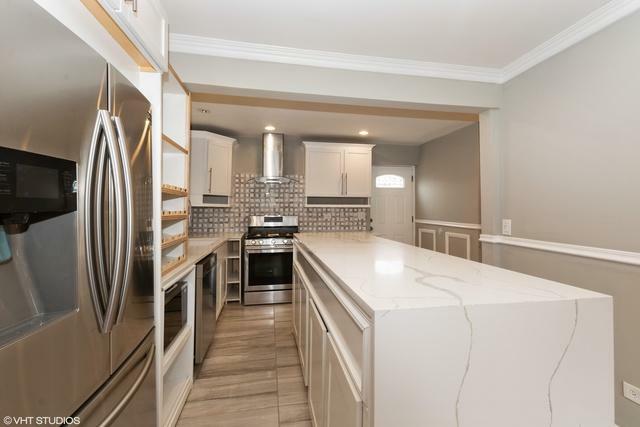 The first level of this home boasts a kitchen which is a chef's delight with a huge island with plenty of room for guests. 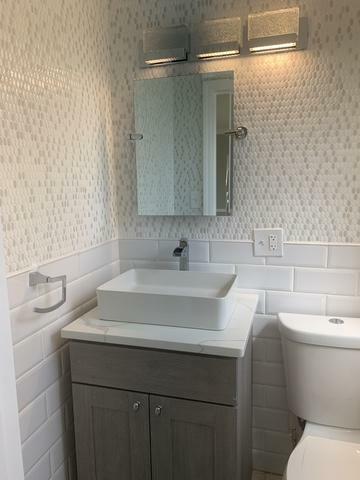 This floor features a powder room with gorgeous tile work. Upstairs there are three generously sized bedrooms with a thoughtfully laid out bathroom. The basement of this home adds even more entertaining space and a full bathroom with a double shower. © 2019 Midwest Real Estate Data LLC. All rights reserved. IDX information is provided exclusively for consumers' personal, non-commercial use and may not be used for any purpose other than to identify prospective properties consumers may be interested in purchasing. Information is deemed reliable but is not guaranteed accurate by the MLS or Mark Bowers Team at Berkshire Hathaway HomeServices Snyder Real Estate. The data relating to real estate for sale on this website comes in part from the Broker Reciprocity program of Midwest Real Estate Data LLC. Real Estate listings held by brokerage firms other than Mark Bowers Team at Berkshire Hathaway HomeServices Snyder Real Estate are marked with the Broker Reciprocity logo or the Broker Reciprocity thumbnail logo (a little black house) and detailed information about them includes the names of the listing broker. Some properties which appear for sale on this website may subsequently have sold and may no longer be available. NOTICE: Many homes contain recording devices, and buyers should be aware they may be recorded during a showing. Data last updated: 2019-04-18T20:51:52.933.